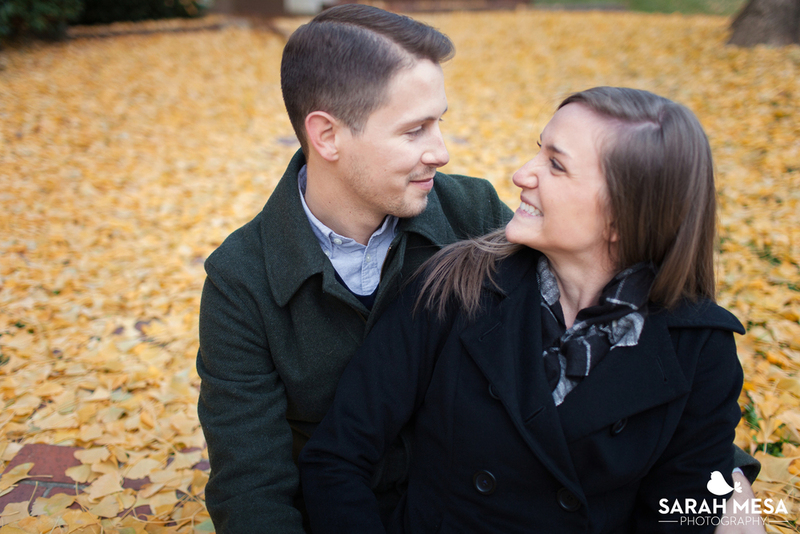 Engagements have to be one of my favorite things to photograph! What a joy it is to watch a couple enter into this new phase of life and then to have the privilege to capture that moment for them. 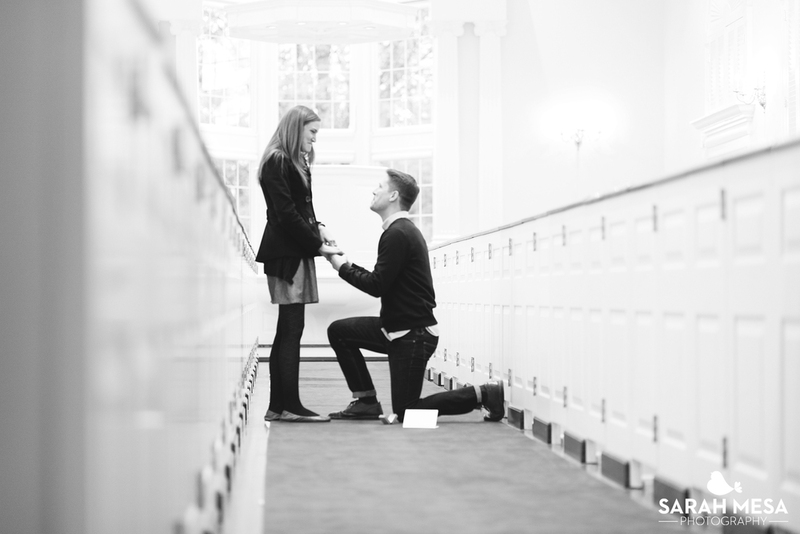 Nick was so on top of it when planning this engagement! He thought of everything for his precious new fiancé and it was beautiful to watch it all unfold. 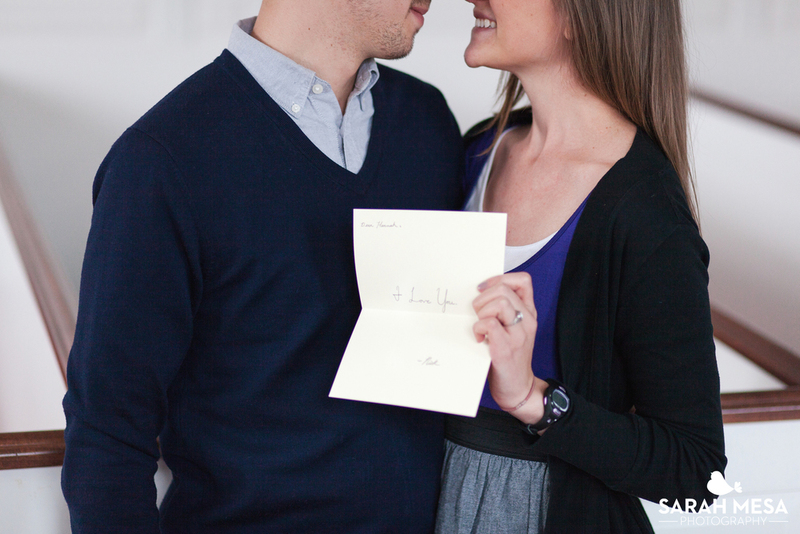 One of my favorite things about Nick and Hannah was that they never told one another 'I love you' prior to their engagement so as Nick got down on one knee he gave Hannah a note that simply said 'I love you.' - what a precious thing to hold onto for one another. 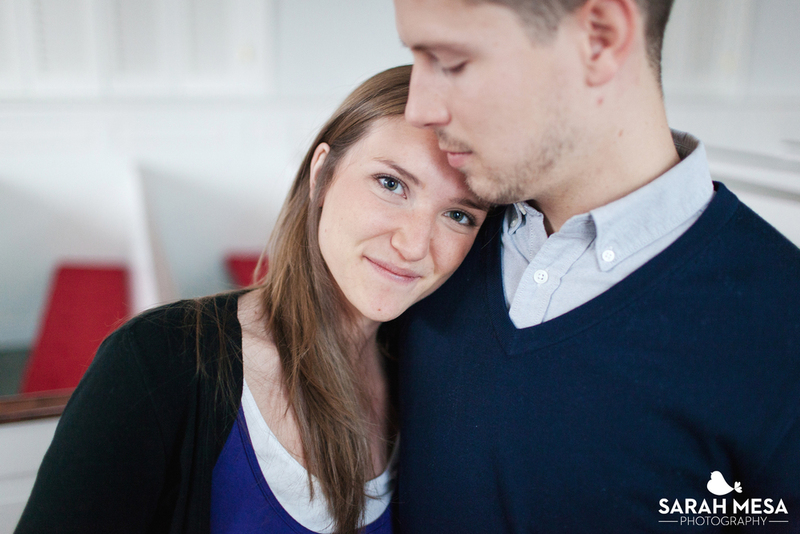 Thank you Nick + Hannah for sharing your very special day with me and allowing me to capture these moments for you! I hope you enjoy the photos!